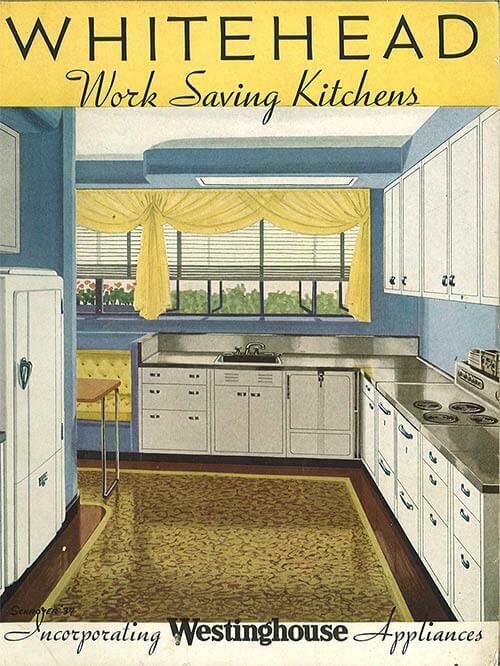 In the early days of steel kitchen cabinets — the 1930s — the cabinets had a “deco” or “streamline” look… they were always white… and there were only a few brands that we know of so far — including Whitehead Among the very early brands were Whitehead/Monel, Servel, Elgin, and Dieterich. 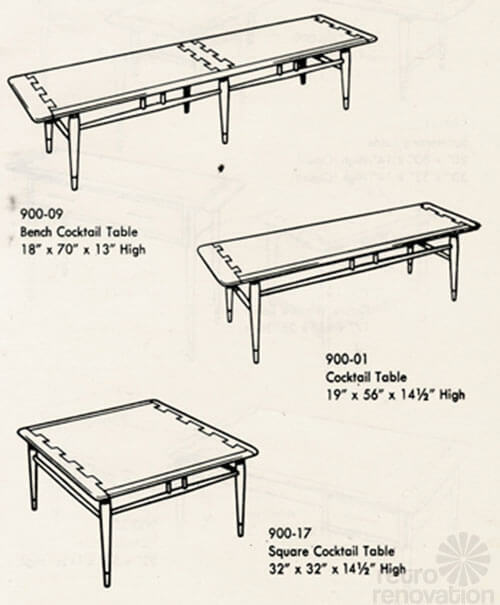 It’s not easy to find examples of these old originals any more, so it’s very exciting to discover and be able to archive this vintage Whitehead catalog from 1937… so that we can ogle late 1930s kitchen design ideas… so that we can identify these rare birds when spotted in the wild… and to add as another wonderful piece of archeology to our short history (3,000+ words, gulp) of vintage steel kitchen cabinets. 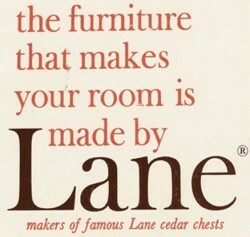 The vintage Lane Acclaim line of furniture seems to have been very popular in mid century America. 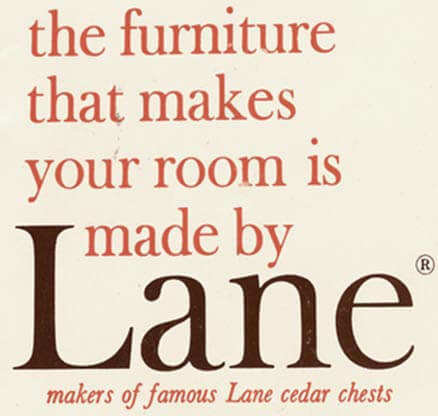 We speculate that — much like the popular Drexel Declaration line — the design of Lane Acclaim appealed to Mrs. America because it was a good compromise between traditional and modern. 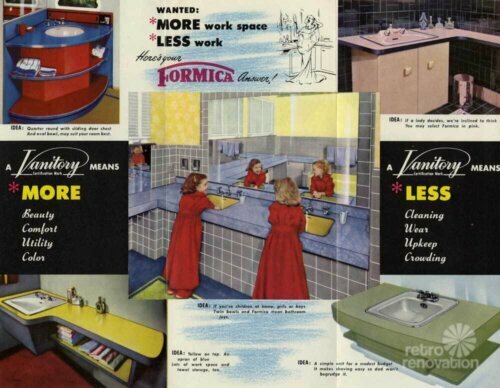 It was a little bit Early American, a little bit mid mod.